Wall Lights can be a lovely addition to any Lighting Scheme. 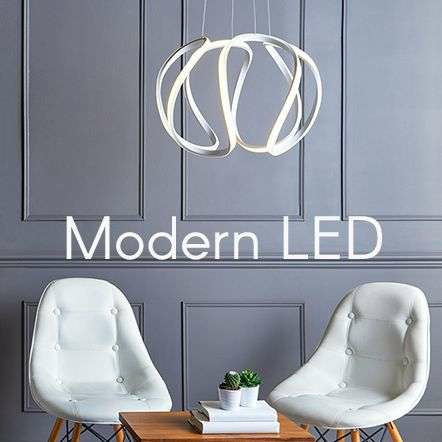 Lighting is about providing function but also creating atmosphere in your living space. Wall Lights can be particularly usefull especially for homes or rooms that have low ceilings and require additional illumination. Bedside Wall Lights for example, provide extra lighting in your Bedroom for reading. 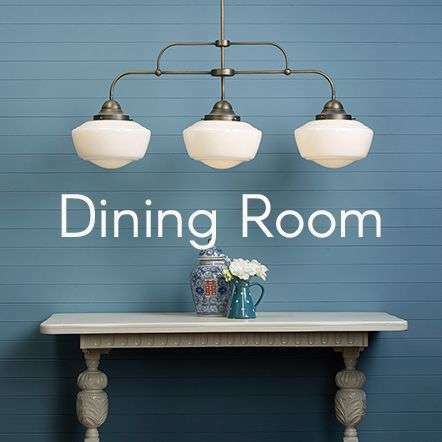 Wall Lights are a great addition to a lot of Modern homes, especially those with lower ceilings which may have less space for ceiling lighting. Wall Lights are a great way of lighting up areas and corners in your living space whilst creating a welcoming atmosphere. 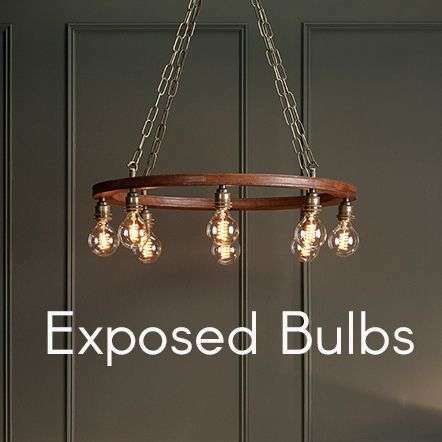 As well as serving a practical purpose, wall lights can contribute to the overall style and decor of your home, choosing the correct Wall Light is very important which is why we have broken down the categories further to help with your decision. 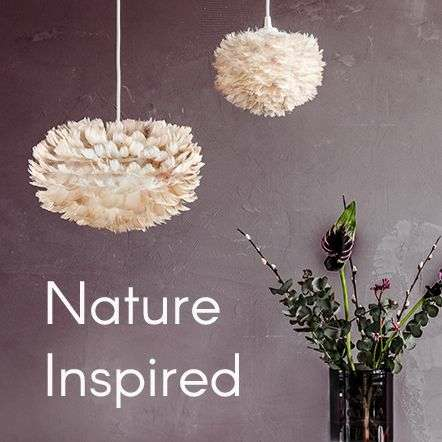 Similarly a very popular choice in a Modern Home is Ceramic and Plaster Wall Lights which can be painted to compliment your interior. If you are planning on a Crystal Lighting Scheme why not browse our Crystal Wall Lights to compliment your other fittings. Hallways have traditionally always benefited from the use of Hallway Wall Lights. 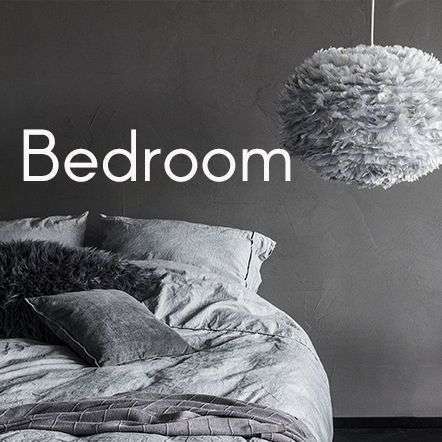 Bedroom Wall Lighting is also becoming very popular with Bedside Wall Lights being placed at either side of the bed to help with late night reading. If functional lighting is a must check out our Picture Lights to illuminate your favourite Picture. 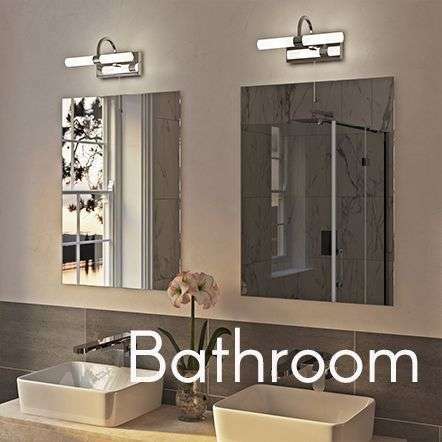 We work very closely with all the Major Lighting Brands Across the UK and Europe, many of our Wall Lights are available for Free and Next Day Delivery to the UK Mainland.